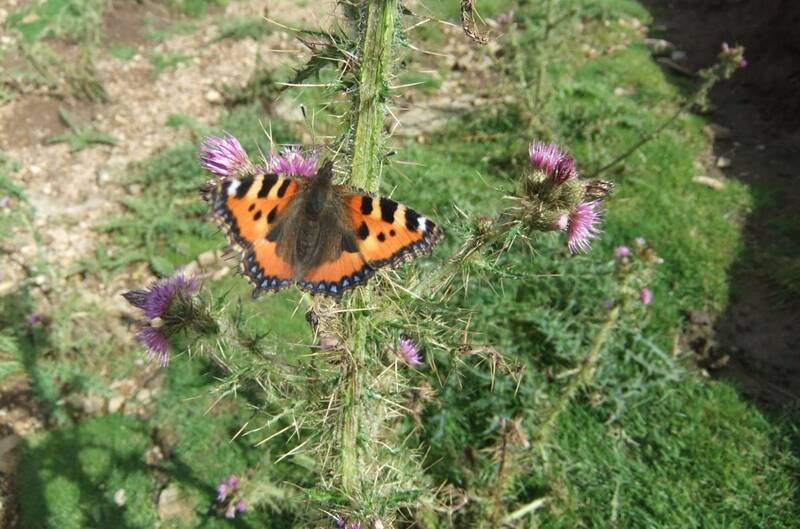 Record Name Small Tortoiseshell Butterfly on Creeping Thistle. Faggergill Lead Mine. 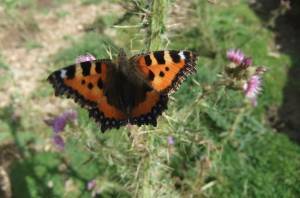 Record Description Small Tortoiseshell Butterfly on Creeping Thistle. Faggergill Lead Mine. Additional Notes This butterfly is one of the most common butterflies of Europe but all butterflies have been virtually absent for much of this very wet and cool 2012 summer. Mercifully, a few late butterflies have recently been seen on limestone grassland as this example and and on heather moorland including Small Heath and Small Copper Butterflies. 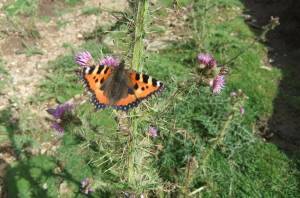 Image 1 Description Small Tortoiseshell Butterfly on creeping thistle. Faggergill Lead Mine. 1st September 2012. Image 2 Description Small Tortoiseshell Butterfly on creeping thistle. Faggergill Lead Mine. 1st September 2012.